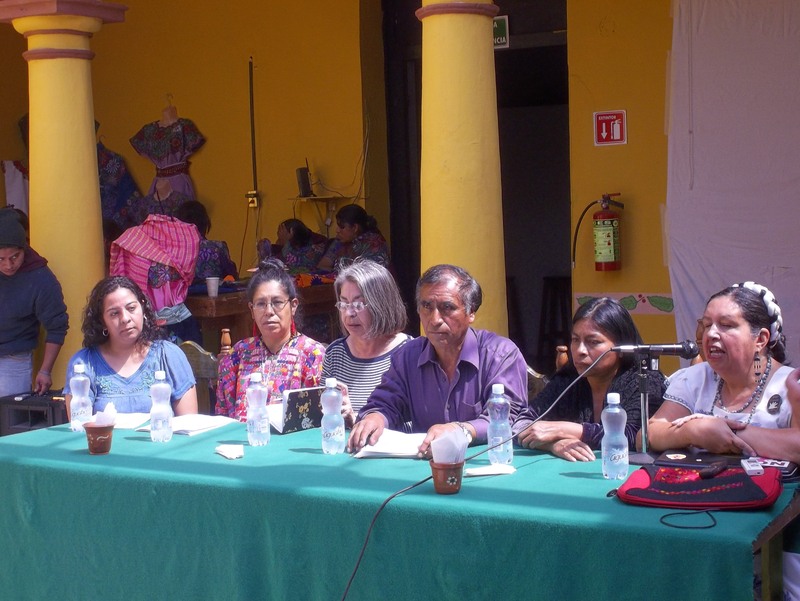 On 7 May, relatives and human-rights defenders demanded justice in a press-conference for the death of Itzel Méndez Pérez, a 17-year old Tzotzil student. Itzel Méndez Pérez left her home on 14 April at 11pm, and her body was found a day later in the Sonora neighborhood located in the northern part of San Cristóbal de Las Casas, with indications of having been raped and beaten. This entry was posted on Wednesday, May 16th, 2012 at 11:10 pm and is filed under Chiapas, Disappeared, Human Rights, Human Rights Defenders, Indigenous people, Justice system, Women, Youth. You can follow any responses to this entry through the RSS 2.0 feed. You can leave a response, or trackback from your own site.